Please find below our current list of active Public Insurance Adjuster Agency Licenses. 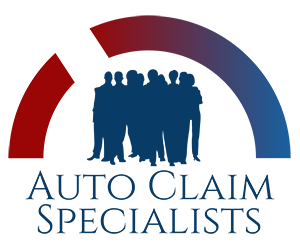 We are adding new state licenses as claim requests are received, so even if your state is not listed we can still help you with your auto claim needs. Please contact us.